Since 2014, Chicago Repair Men has proudly served the community with professionalism and ease. Owner Alex Tejeda and his team have over thirty years of experience in the appliance repair business, and his team of professional technicians are certified to work on all major brands. So whether it's a broken dishwasher or a leaky HVAC system, Chicago Repair Men get the job done. While some companies rely on practices of times past, we pride ourselves on our desire to learn and go as our industry changes. Technological advances in the home are growing faster than ever, and we're fully equiped to handle anything from smart appliances to heating and cooling systems. We promise our customers dependability, ease, and honesty. Work with the best in the industry and call the Chicago Repair Men at 312.833.0303 and schedule your appointment today! Quick, efficient and friendly service. I'd call them again if I had to! Chicago RepairMen did a great job! 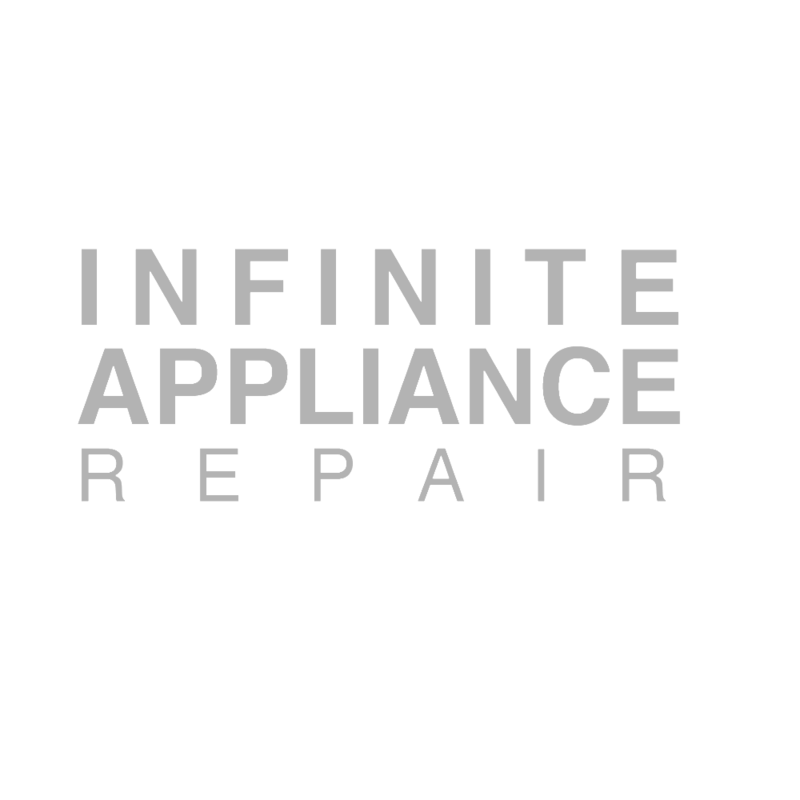 As Chicago’s trusted appliance repair company, The Chicago Repair Men is dedicated to leading the way in providing the highest quality service, and maintaining the upmost comfort for our customers. We strive to continue to exceed our clients' expectations. The certified Chicago RepairMen technicians are ready to diagnose any HVAC issue you may have, and provide a reliable solution. Even the best appliances break down from time to time. The Chicago RepairMen are here to keep your appliances running strong. From the way we insulate ductwork to replace a new garbage disposal, the Chicago RepairMen team gets the job done right and on time.